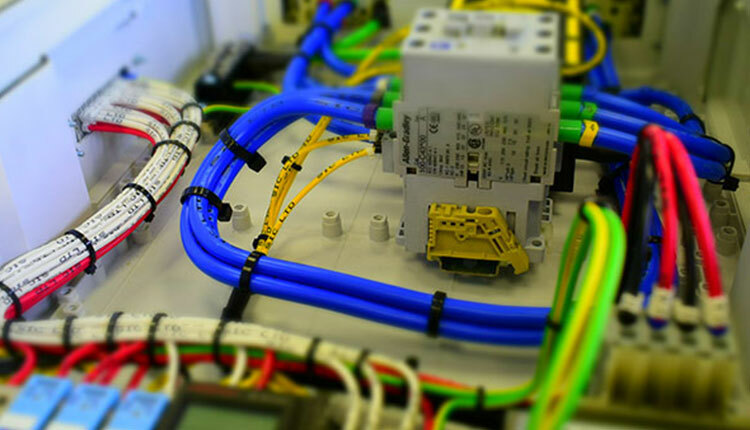 Our dedicated control box builds and panel wiring facilities provide the resources to manufacture on-time and on-spec to your design. Our control boxes vary in size and complexity. From simple plastic (polycarbonate or ABS) enclosures incorporating printed circuit boards (PCB’s) to much larger sheet metal. Or stainless-steel and painted enclosures containing far more complicated components like inverters, contactors, transformers, relays, timers and power supply units (PSU’s) along with screen printing. Why choose SIC as your manufacturing partner? Ambulances, medical probes, coffee machines, boilers, beer coolers, rail networks, catering, lighting and vacuum pumps. The application of our products may be wide and varied, SIC’s commitment to manufacturing excellence remains constant. For over 50 years we have been dedicated to providing low cost and high quality electrical products. As we have been involved in the manufacture and assembly of such products for many years, we are able to offer you cost saving suggestions in the build and layout. These suggestions include cable dressing, prepared panel wiring, strain resistance and improved connectivity. 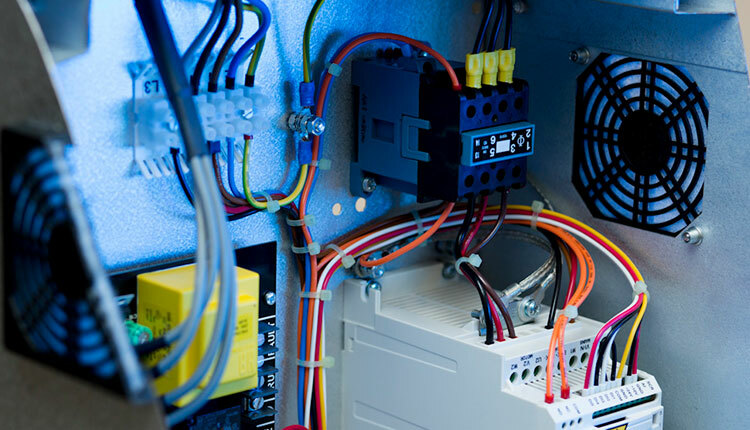 Here at SIC we understand that controls are an integral part of most electronic projects. 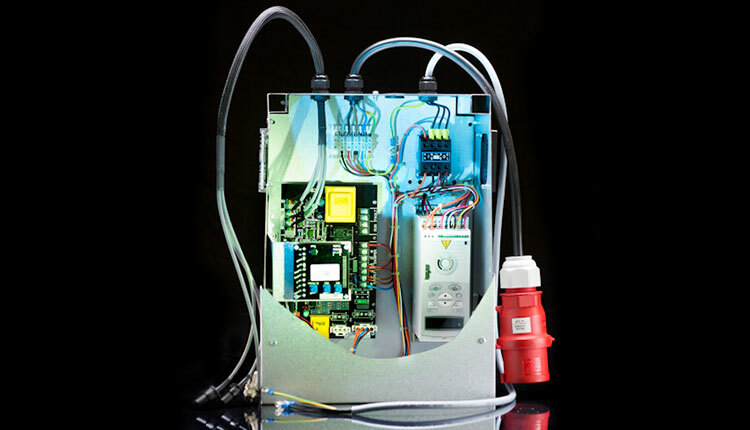 Control boxes are designed and optimized to meet the customer’s specific requirements. Each enquiry is assessed to see what potential labour and material savings can be made. SIC has a strong, long standing relationship with all our suppliers. We hold an impressive inventory range in our warehouse facility. This allows us to offer extremely accommodating minimum order quantities and delivery deadlines. We are committed to constantly growing our portfolio of suppliers. Therefore, as our customer base expands and diversifies, so does our procurement network and supply selection. During the initial phases, our design and production teams are on hand to ensure the product meets the clients desired outcome. 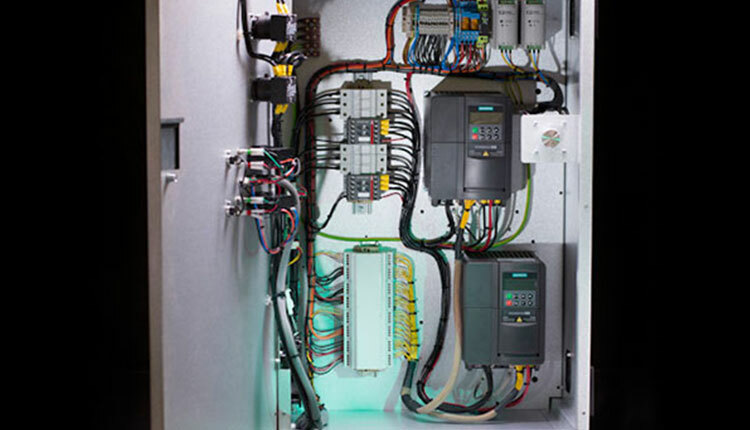 SIC’s box build, panel wiring, and control box credentials, range from small electrical assemblies to highly complex systems. Our services are completely tailored to our customer’s needs. Whether its cabinet, rack or backplane wired assemblies. Control panels or bespoke units made exactly to customer specifications. Our aim is to consistently save our clients time and money. A manufacturing partnership with SIC has offered incredible commercial benefits to so many of our clients. Due to this, many of our clients now outsource all their manufacturing activities to us. We can assemble, test and package goods. We then have multiple delivery options to secure our clients significant cost and time savings. SIC will source printed circuit boards and enclosures from partner manufacturers. Each customer will be assigned a dedicated SIC account manager. This means there is a single point of contract for the customer throughout the project cycle. This way we can guarantee quality, value and excellence throughout the manufacturing process. Ventilation, extraction, medical, switchgear, telecommunications, rail networks, catering, lighting and vacuum pumps. We supply our products and services across a range of market sectors. From global market leaders, a bespoke manufacture and start-ups. Over the last 50 years SIC have built up a strong partnership with over 100 customers in 24 different markets. Receive a no obligation quote today.